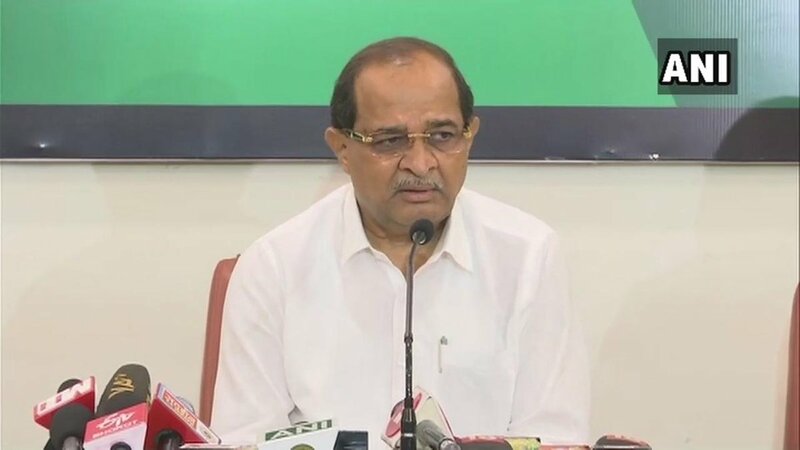 Mumbai (Maharashtra) [India], Mar 14 (ANI): Senior Congress leader Radhakrishna Vikhe Patil on Thursday said that his son Sujay did not consult him before joining the BJP. 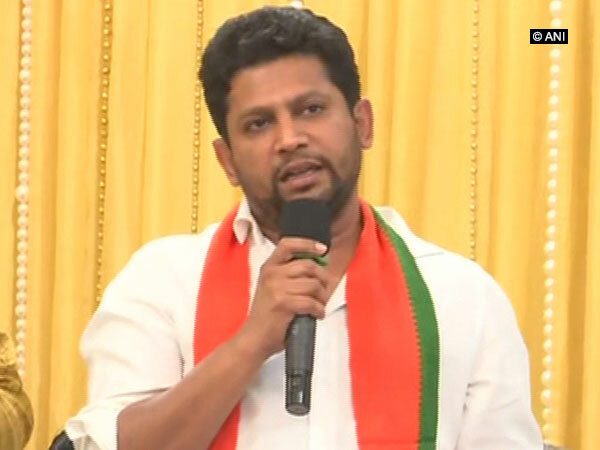 Mumbai (Maharashtra) [India], Mar 13 (ANI): In yet another embarrassment for the Congress party in Maharashtra, its MLA from Wadala-Naigaon constituency Kalidas Kolambkar is set to join the BJP. 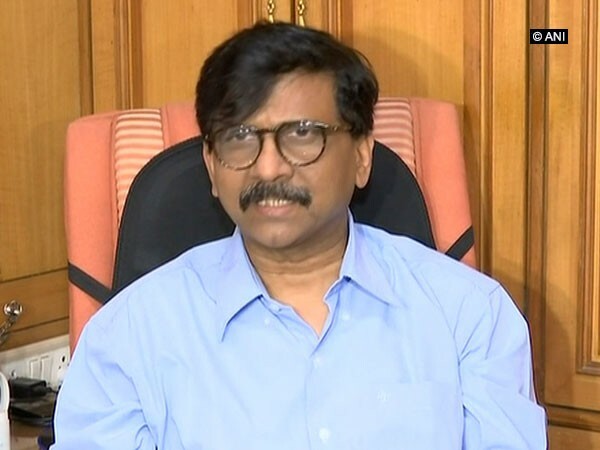 Mumbai (Maharashtra) [India], Mar 12 (ANI): In an embarrassment for the Congress, Sujay Vikhe Patil, son of the party's senior leader in Maharashtra Radhakrishna Vikhe Patil on Tuesday joined the BJP, saying he took the decision by going against the wishes of his father. 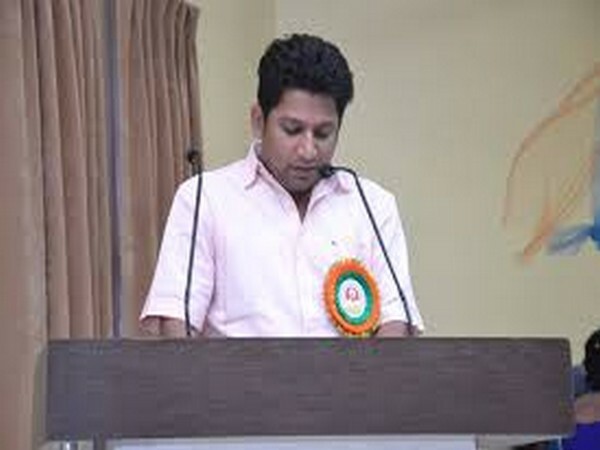 Mumbai (Maharashtra) [India], Mar 12 (ANI): In an embarrassment to the Congress party ahead of the Lok Sabha elections, Maharashtra's Leader of Opposition Radhakrishna Vikhe Patil's son Sujay is all set to join the Bharatiya Janata Party (BJP) today. 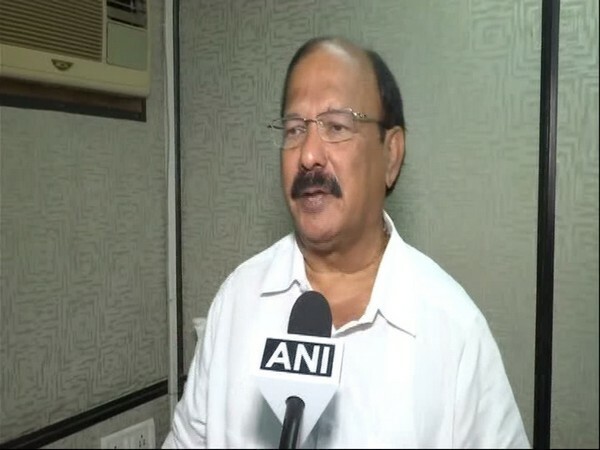 Pune (Maharashtra) [India], March 11 (ANI): In a jolt to the Congress-NCP alliance in Maharashtra, the disgruntled Congress leader Sujay Vikhe Patil, son of the leader of opposition in Maharashtra Assembly Radhakrishna Vikhe Patil is likely to join the BJP on Tuesday.